MHS Radiators always strive to offer reliable and cost-effective heating solutions and that too consistently. That’s why these radiators are far superior to many others in the market and offer variety, durability, and efficient working. 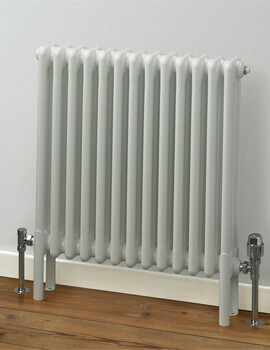 Look at the impressive collection of MHS Multi-Column Radiators, designed specially for UK homes. As the name suggests, Column Radiators, the design incorporates multiple columns, each efficient radiating heat. Compact in size, they do not occupy much space. The number of columns differs with different models, and you can make your choice as per your desire or need. Super-efficient and easy to install, we bring them to you at excellent prices from our online store.